Talking of my time in the flea pit … Born a month apart I thought it would be interesting to read how those formative years appeared through a woman’s eyes. It seems I was let off lightly in comparison, and in fact had led a rather dull, monastic life. 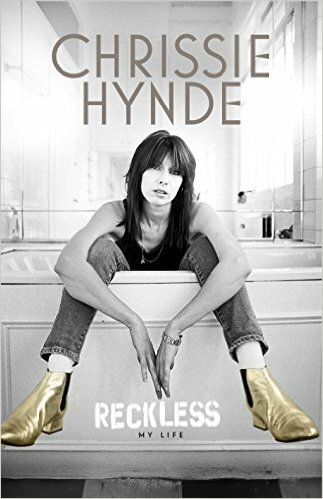 Following Hynde’s adventures it is hard to believe the girl is still functioning – it must be the vegetarian thing. All said, however, the memoir is a one-sitting read.